Winter is undoubtedly the season for feeling your cosiest. 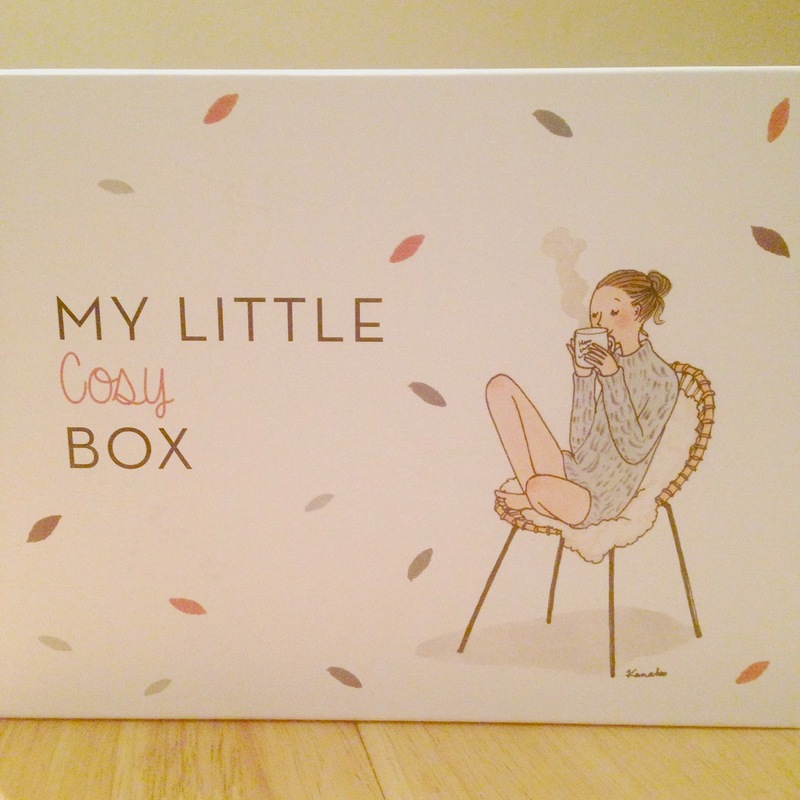 I, for one, absolutely adore the winter months so I was so excited to see that the latest My Little Box (November edition) was a cosy themed edition. This is my 3rd box from the company and i'll be completely honest and say that if they carry on with how undoubtedly gorgeous their boxes have been then I'll probably become a subscriber for life. There's not a single thing in any of my previous two boxes that I've not loved, or not used! 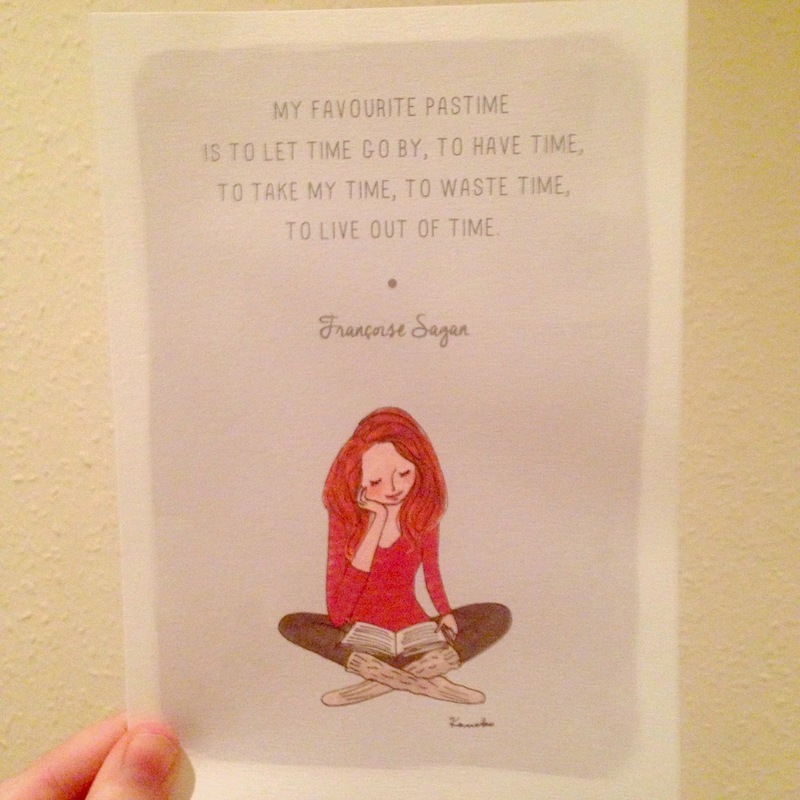 Like every month before this one, I've received a pretty little print with an inspirational saying on it, and like every month before this one, this now lives on my wall above my dressing table. Pretty soon I'm going to get a collage frame when I've received enough boxes and put that on the wall. Super cute! I have to say that even though I love the idea of everything in this box, I don't drink coffee so can't use the mug for it's full intended purpose (although I have had a mini hot chocolate in there for when I needed a little warming up), and I don't have a microwave so I can't use the wheat warmer (although I really want to! I think I'm going to take this to my Mum's house at Christmas and use it there). But the makeup products were right up my street and I've been using them to create a simple brown smokey eye for work that accentuates my blue eyes. 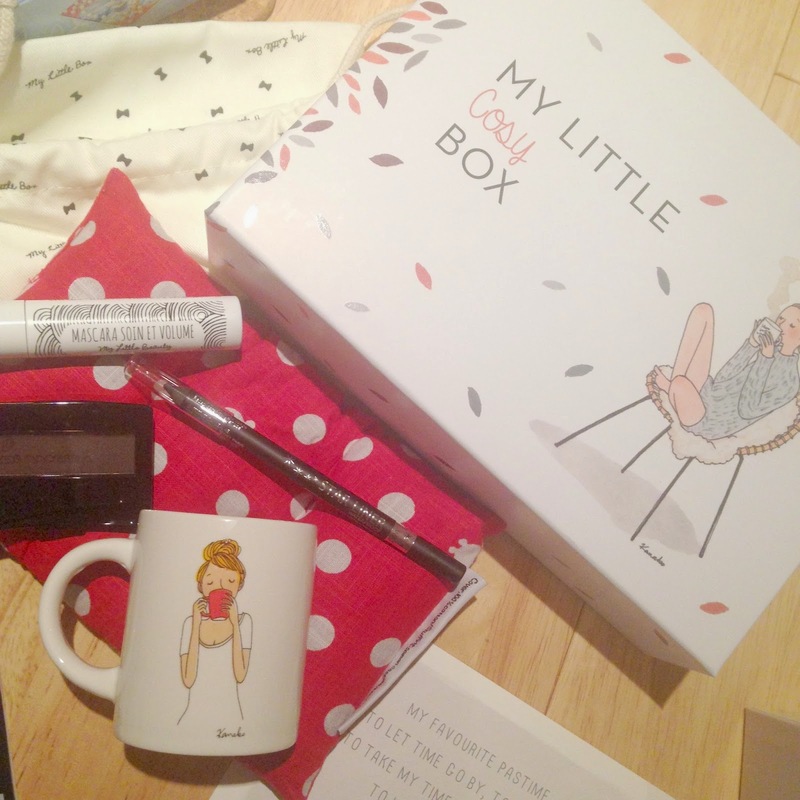 If you're not already signed up to My Little Box then I truly believe you're missing out. I cancelled my Birchbox and Glossybox in order to solely receive this one and I think that says something! 3 boxes in and I'm in love! Are you a fan of subscription boxes? Which are your favourite?